Wheeler Heights is a suburb of Northern Sydney, boasting nature’s beauty in both its seaside and bushland scenery. Over the past few years, Wheeler Heights has experienced a high rate of growth due to interest from first home buyers, investors and small families wanting to relocate. With something for everyone, the suburb is suitable for singles, couples, families and retirees, whether they are after a tranquil environment, or the leisurely lifestyle that comes with beachside living. Located 22 kilometres Northeast of the Sydney Central Business District, Wheeler Heights is a quiet oasis centred amongst reserves, walking trails, parks and beaches. Over the past few years, smaller Northern Beaches suburbs such as Wheeler Heights and Allambie Heights are slowly, but surely, coming to surface. Apart from the more popular Northern Beaches suburbs such as Manly, the beauty of these smaller-scale areas is that they have hidden beauty and therefore a wealth of potential. It is in these up and coming regions that trends tend to shift toward, and maximise on, the hidden qualities that can simply go amiss. Wheeler Heights is a perfect example of this. 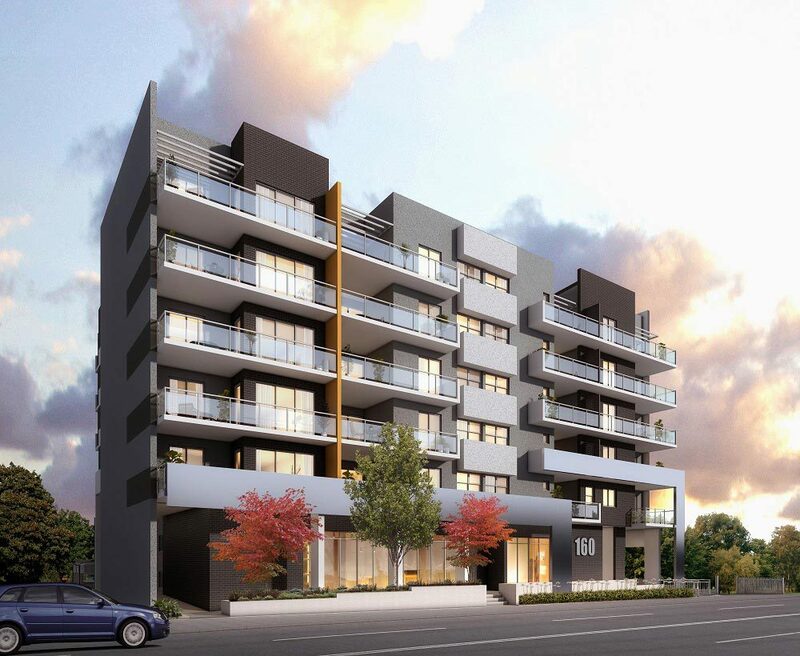 What Does This Mean for a Property Developer in Wheeler Heights? In any suburb, a greater concentration of higher density dwellings is likely to attract young adults and smaller households whilst larger, separate dwellings are likely to attract families and prospective families. Given the 3 person per household average, this makes spacious residential apartments highly desirable. Based on components including population change and demographics, household types and the rising popularity of residential apartment dwellings, Wheeler Heights is growing with plentiful opportunities. The latter in particular is in response to greater density; the growing trend of downsizing to live in more desirable suburbs; access to more facilities; and affordability as outlined in our previous article, Apartments vs. Houses. The property demand in Wheeler Heights is already at an average high, with 1,887 visits per property listing, in comparison to the state average of 846 visits per property listing. This is reflective of the surge in demand for properties in the Northern Beaches within the last few years, as young couples and families are looking to swap city life for beachside living. Functional spaces in incorporating smart storage areas, open layouts to maximise rooms and using up the land efficiently and effectively. Livistona by Cite Group is a haven in Sydney’s Northern Beaches region currently under development. 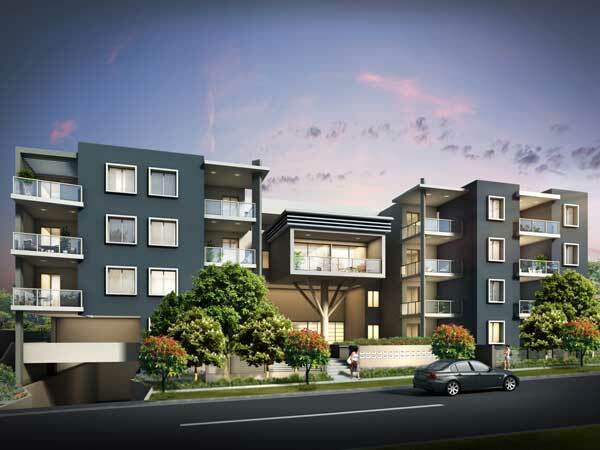 It is a collection of multi-bedroom apartments, focusing on comfort and space. Nestled between Narrabeen Lake, Cromer Golf Course, Dee Why Lagoon and Dee Why Beach, Livistona is only a 10 minute drive from the newly opening Northern Beaches Hospital in Frenchs Forest. It is a perfectly tranquil residency and is perfectly suited to the Wheeler Heights region. Read more about this property here.